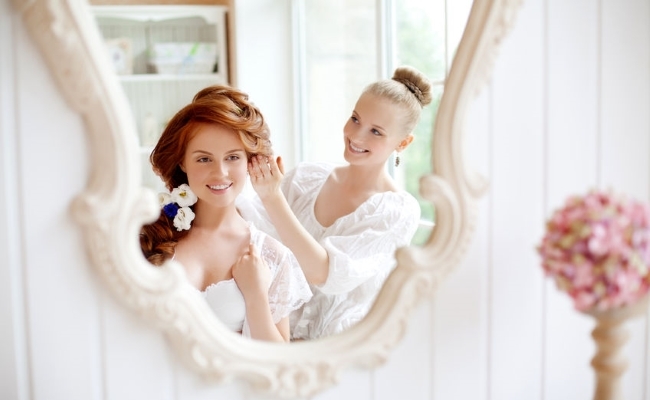 The wedding industry is unique in so many ways. It’s one of the things I love about it! But that uniqueness brings it’s own issues. A lot of the general small business advice you read needs to be adapted (not too much scope for repeat sales, for example). And there are some things you’ll only find out from actually working in the industry. 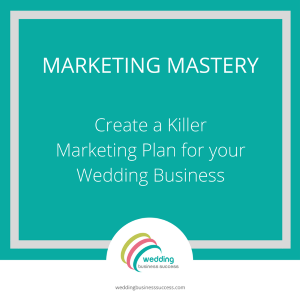 Like many, I came to the wedding industry from a completely different background (IT) and found it a steep learning curve. For example, I thought that wedding stationery wouldn’t be that seasonal – which was very naïve and utterly wrong! 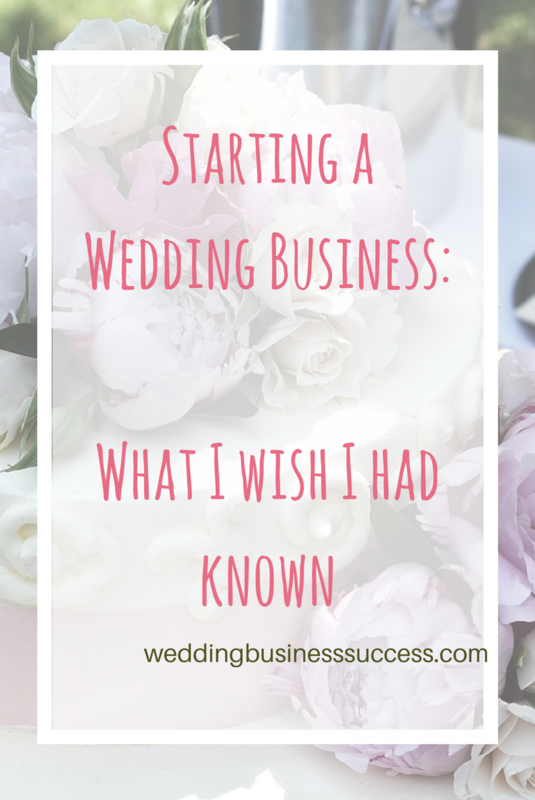 We asked members of our Facebook group to tell us the things they wish they had known before they started their wedding businesses. I wish I had known at the beginning that it would work and that I could make a living at it. I have never spent anything on advertising, web development, or branding. And everything is OK, but not beautiful or slick. And if I’d invested at the beginning then it would be. Instead I have developed and improved things over the years and it works, but I know it could be better if I sorted it out. But at the beginning it would have been too much of a gamble, because I may not have got any clients. I’m really not a wedding-obsessed person at all. If you have told me six years ago I’d be a wedding planner for a living I’d have laughed at you, and I’ve been doing this for five years. But I love being involved in someone’s special day and making the first day of married life a smooth and fun day for them. “Don’t to be afraid to make connections with others in the industry, throw yourself out there as much as possible and take every single opportunity. I feel part of several amazing groups on Facebook and they are filled with lovely, helpful and inspiring people. Go with your gut feeling, for me it’s usually right and since you are the one in control of getting yourself to where you want to be, you must follow what you feel is right. Learn from mistakes, it’s OK as long as you take responsibility and action and move yourself forward as a person and business. Take things a step at a time, be patient and don’t compare yourself to others, we’re all on different journeys, enjoy your own ride.